What is More Than Just Great Dancing (MTJGD)? 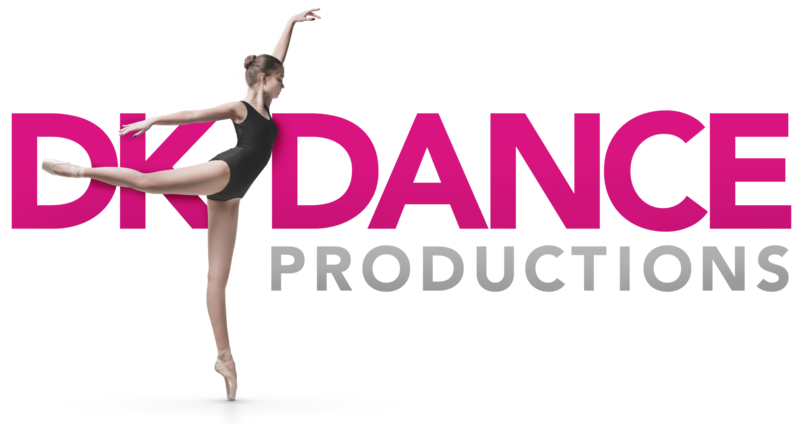 MTJGD is a licensed affiliation of dance studios that subscribe to a higher standard of dance instruction and management principles. As part of a dynamic network of 115+ dance studios, and 35,000 students worldwide, MTJGD transforms staff development and provides leadership training, quality programs and curricula to its affiliate studios. MTJGD is a commitment to providing MORE than excellent dance instruction. MTJGD dancers go beyond technique to develop important life skills, learning to be respectful, confident and conscientious young people who share their gifts and talents with the community. We are Proud to be a More Than Just Great Dancing Affiliated Studio!